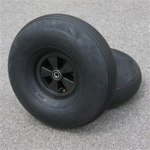 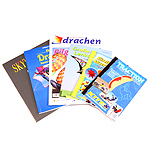 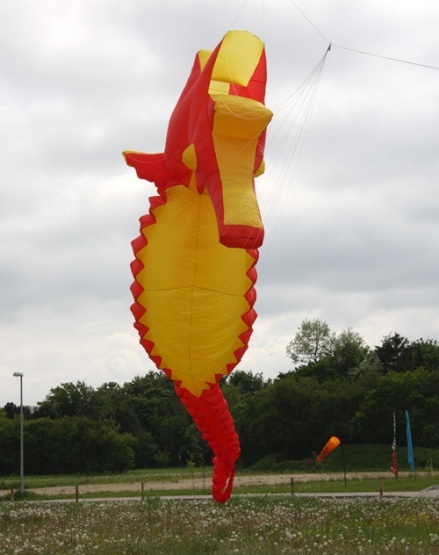 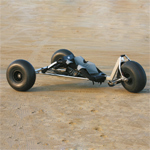 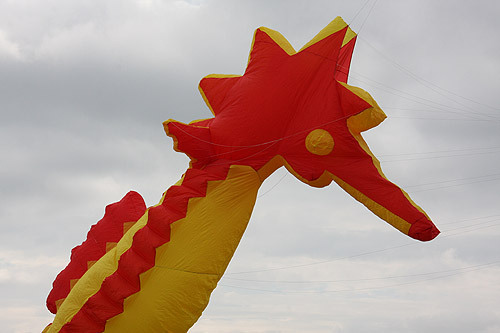 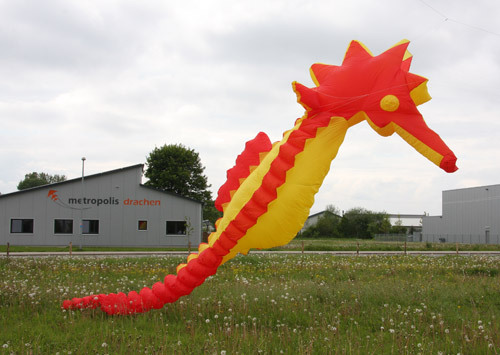 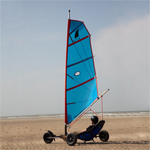 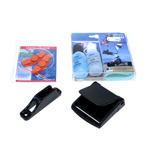 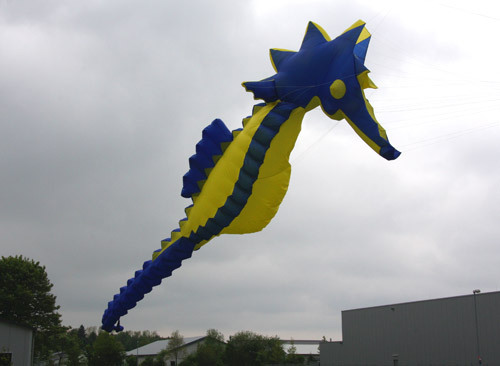 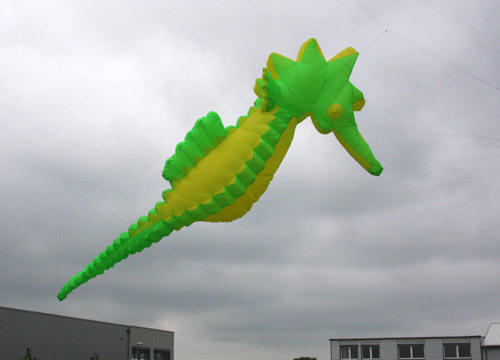 Metropolis Drachen | Sea horse 10m | Buy online now! 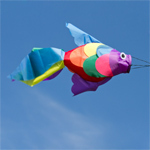 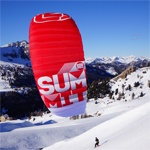 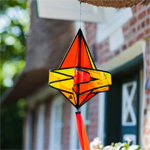 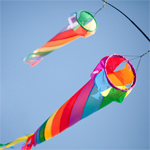 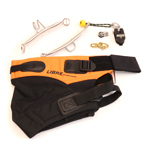 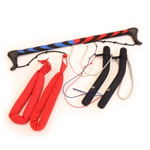 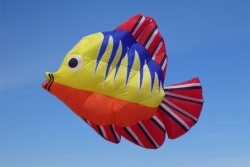 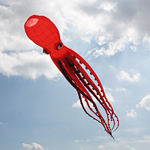 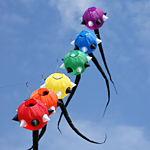 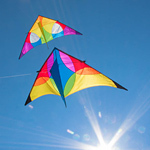 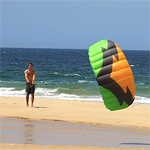 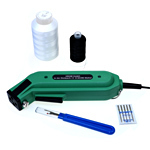 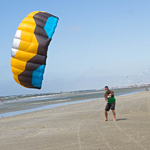 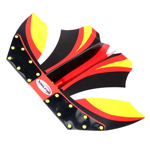 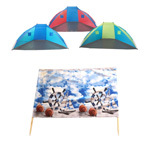 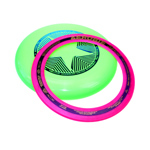 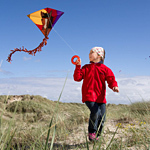 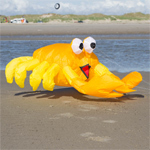 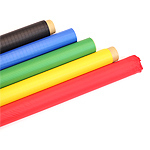 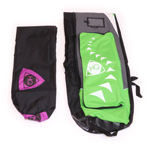 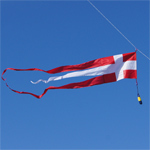 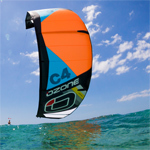 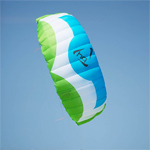 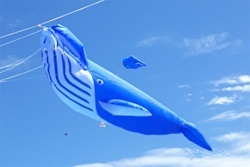 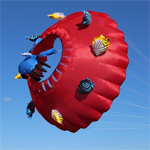 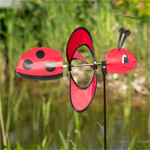 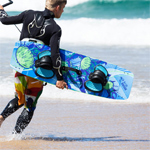 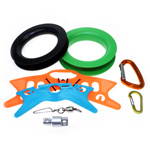 The 3m Tropical Fish Kite is an absolute eye catcher due to it´s bright colours. 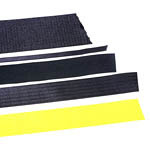 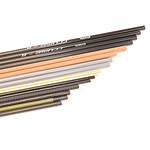 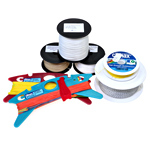 This beautiful line laundry is made of Spinnaker Nylon!